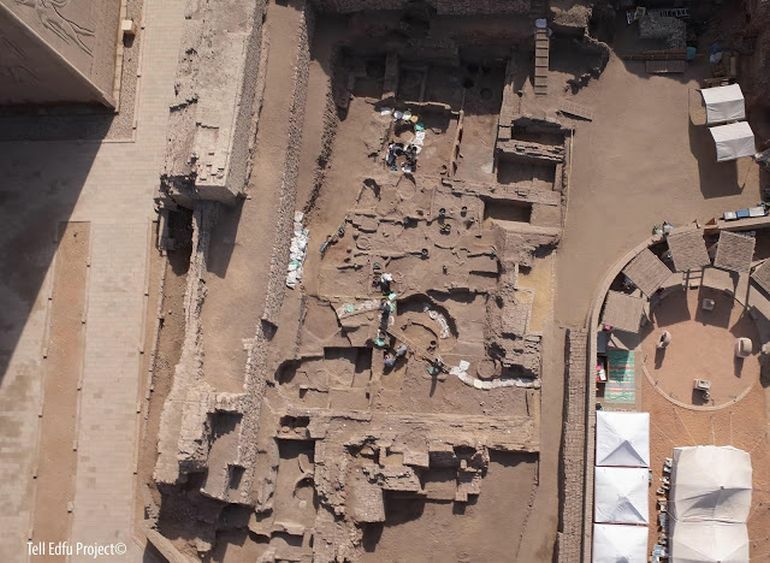 Two new discoveries were made in the veritable ancient Egyptian region of Aswan from the different sites Tell Edfu and Kom Ombo, according to a recent announcement made by Egypt’s Ministry of Antiquities. The city of Edfu, known for its latter-day Ptolemaic Temple of Horus, revealed the presence of a royal administrative complex from the Fifth Dynasty period (circa early 25th century BC to mid 24th century BC). 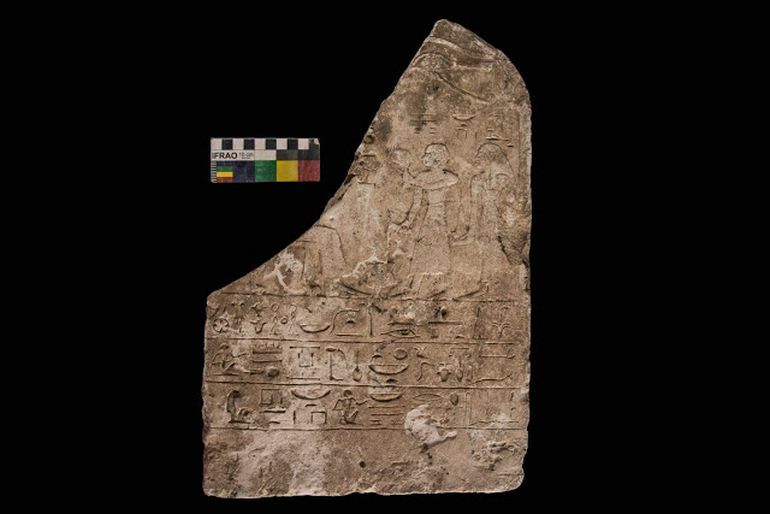 On the other hand, archaeologists also were able to salvage a series of artifacts from the Kom Ombo temple. 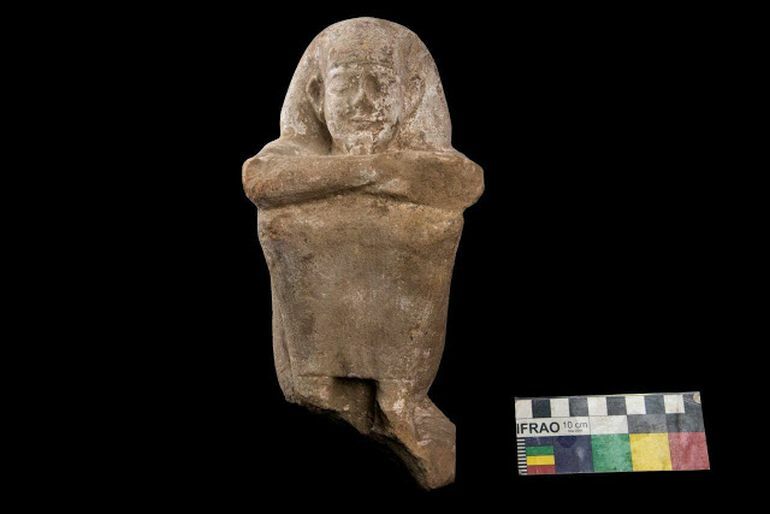 A joint Egyptian-American archaeological mission was responsible for the fascinating find at the Tell Edfu site. In fact, the Supreme Council of Antiquities has made it clear that this particular discovery (of an administrative complex) is the ‘the oldest archeological evidence to be found in Tell Edfu till now’, thereby preceding the previously earliest known evidence at the site dated to the second half of the Sixth Dynasty (circa post 22nd century BC), the last dynasty of the Old Kingdom, by around two centuries. 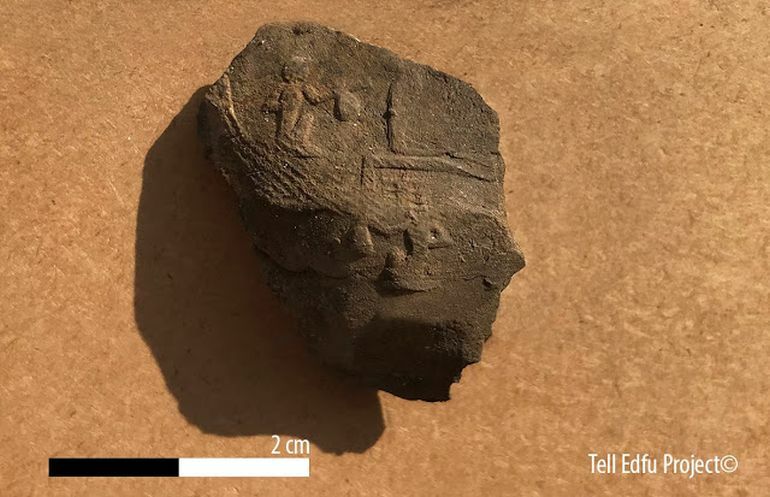 The researchers were able to find around 220 mudbrick stamps of King Djedkare Isesi inside the complex, possibly alluding to the royal expeditions conducted during the Fifth Dynasty period. Now historically, the discovery rather mirrors the increase in Egyptian trade during 24th-23rd century BC, a thriving maritime scope which extended to the exchange of high-value items like ebony, myrrh, frankincense, gold, and copper. 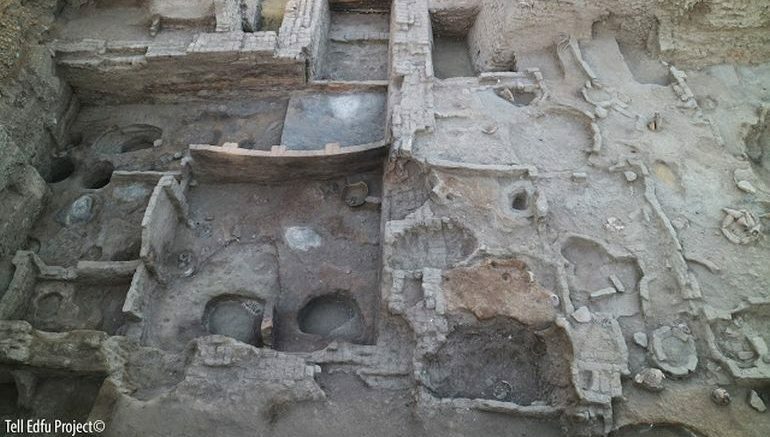 To that end, the archaeologists did identify goods inside a storehouse that were possibly sourced from King Isesi’s famous royal expeditions to Wadi Al-Maghara in South Sinai. Historically, it is also known that King Isesi funded an expedition that went along the length of the Red Sea to the Kingdom of Punt, which may have pertained to present-day Somalia. The endeavor was aimed at establishing trade-based supplies of non-native luxury items like ivory and aromatic resins. In that regard, the aforementioned Fifth Dynasty complex site also contained the official list of the names of the workers and miners who participated in the incredible excavation. This was complemented by the fragments of Nubian pottery and shells that originated from the Red Sea areas. 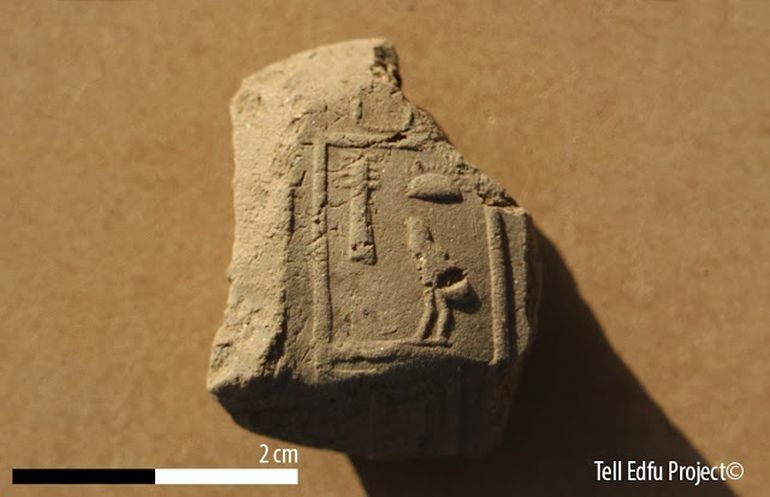 In essence, according to the archaeologists, their overall findings might amount to the most important discoveries made in Tel Edfu, since at least 2014 (when the excavations began). Lastly, as for the artifacts found in the Ptolemaic Kom Ombo temple (dating from circa 180-47 BC), the objects were recovered by an Egyptian archaeological mission from the structure’s western side. One of them – a limestone stele measuring 40-by-27 cm, curiously depicts a man and his wife presenting offerings to a seated deity. 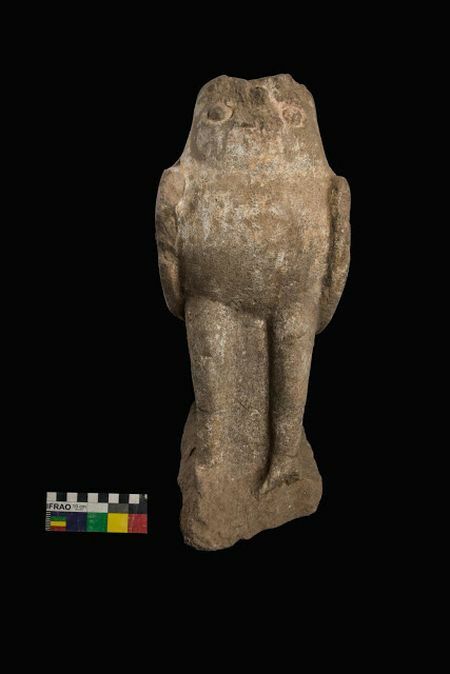 Other artifacts include sandstone statues, with one representing a seated man (pictured above) and another one portraying the Egyptian god Horus in the form of falcon (but without any inscription).